Technology has changed our lives. Can you imagine yourself having to look for a phone booth to make a call? And write a report for your company with typewriter? Or send an urgent notice by letter instead of an email? The transformation has also hit the restaurant chains. 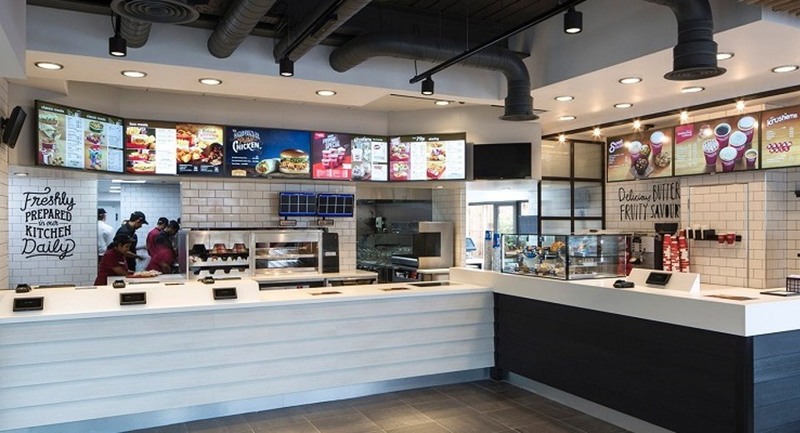 With the advent of digital signage, large companies in the sector (and many not so large) have already faced the change from printed to digital menu boards. 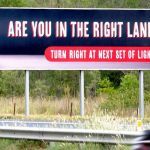 What are the benefits of this movement? 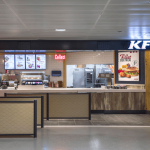 We will analyze the 9 main reasons that have led the major restaurant chains to bet on digital signage. They may fit the needs of your business. The menus are not engraved in stone. Most restaurant chains need a quick response when changes occur. Think about the promotion of a new meal, a price change or a seasonal dish. The process of updating a printed menu is much slower than in a digital format. From the design of the materials to the delivery to the printing store and the subsequent distribution to all points of sale, there are many intermediate steps that are omitted with a digital menu. Does it make sense to offer the same menu to customers at 9:00 AM and at 1.00 PM? Are the same products consumed at these times? 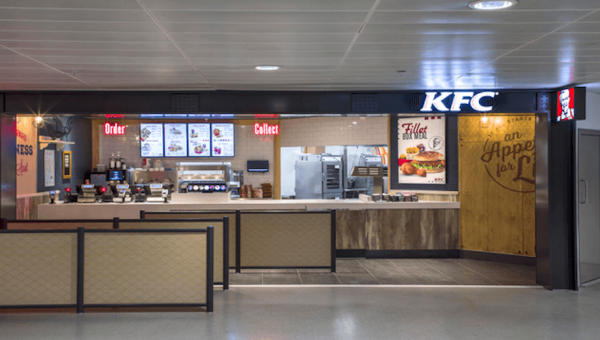 The digital signage stands out for its ability to manage the content of each of the screens of each restaurant, with a schedule by hours and by point of sale. 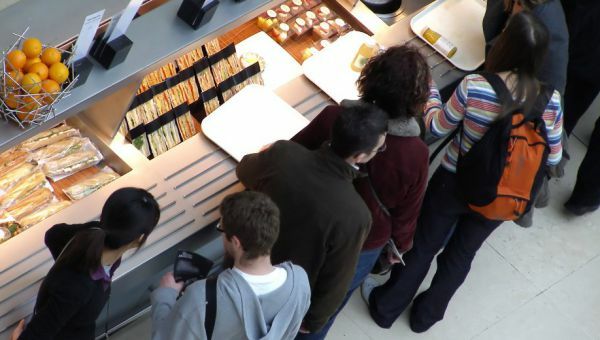 Such flexibility can also be key, for example, to give way to an excessive stock of a particular product in a place, depending on the needs of each restaurant. You can give more visibility to that product in stock for a specific time period or make a special offer for a precise day and hour. The personalization of the content is a trend in digital signage. More and more people are working to offer a unique experience for each client. The facial analysis and the use of beacon technology are two of the innovations that are developed to recognize the user and to offer specific products based on customer profile (age, mood, gender…) and personal preferences. We live in a world of screens and they are like magnets to attract people’s attention. At points of sale, it’s the same situation. Dynamic or interactive content on a digital display generates a higher level of attention than a printed menu and helps chain restaurants to boost sales. Do not forget that 70% of the purchase decisions are made at the point of sale. It is possible that you have ever ruled out returning to a restaurant for a previous bad experience of slow service. Waiting times are one of the critical points of a customer’s experience at a point of sale. In fact, 84% of consumers say digital displays help them pass the time faster. 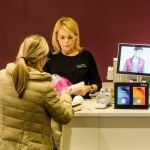 It is clear: a digital signage network helps to reduce the waste of time perception, with all that entails to achieve a satisfactory experience and increase recurring visits. To continue in the field of branding and customer perception, commitment to new technologies helps to project an image of modernity and improve the image of the brand. We use to think of digital signage in relation to the customer, but do not forget your employees. Digital signage has a lot to say in the field of internal communications. 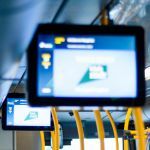 Training employees, creating a better working environment and the transmission of internal information and corporate messages are also key objectives for an effective digital signage network. Who does not carry a smartphone in the pocket? 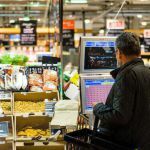 The constant evolution of new technologies offers more and more opportunities for digital signage. 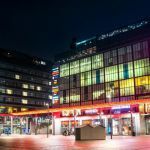 We have mentioned facial analysis or beacons, but it is also important to integrate digital signage networks with massive technologies, such as mobile phones. As always, it is about helping to improve the customer experience, an inescapable challenge for any business. 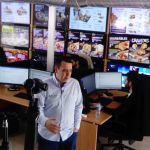 As we have seen, the increase in impulse purchases, the growth of recurring visits and the improvement of brand awareness are some factors to improve sales of those chains of restaurants betting the digital signage. A growth in sales, plus a significant saving in costs of paper and impression, suppose a considerable disbursement in companies with a large number of venues. 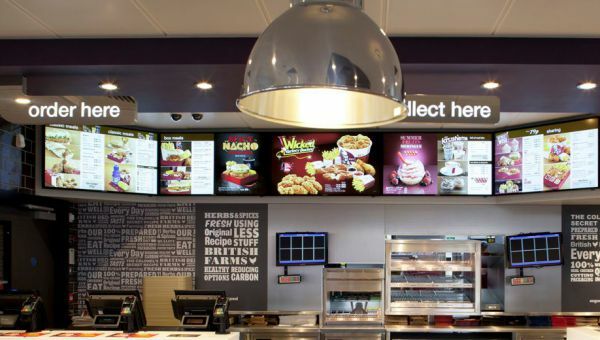 In MALER Digital Signage we have made the transition from the printed to digital menu of some giants of this industry, like the more than 900 restaurants of KFC and Taco Bell in the United Kingdom and Ireland. If you want more information, do not hesitate to contact with our team of professionals. We can help with your project.